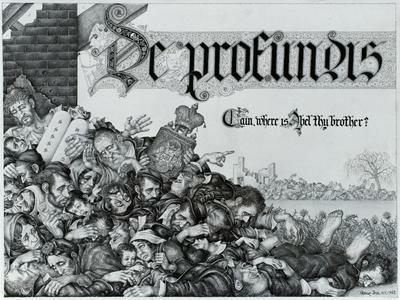 My favorite articles, features, and blog posts, published both in print and online. Seventy-five years ago this January, President Franklin Roosevelt stood before Congress to deliver his eighth State of the Union address. 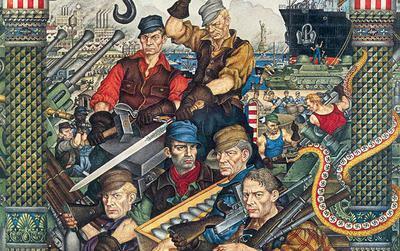 Nearly a year before America’s entry into World War II, Roosevelt explained to the American people his decision to supply arms and material to the Allied war effort against the expansionist Axis powers. This October marks the 50th anniversary of the then-controversial Nostra Aetate [Latin: In Our Time], the Second Vatican Council’s declaration on the Catholic Church’s relationship to non-Christian religions. 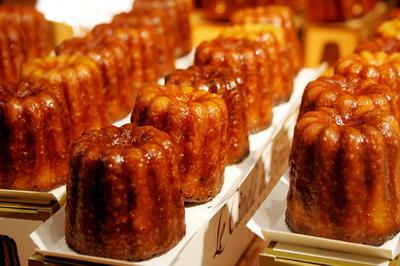 Imagine a tiny fluted cake that fits in the palm of your hand. Inhale deeply for a hit of caramelized sugar and dark rum. Crunch through the dark exterior to a pale custardy center speckled with real vanilla beans. Chew while choirs of angels sing. 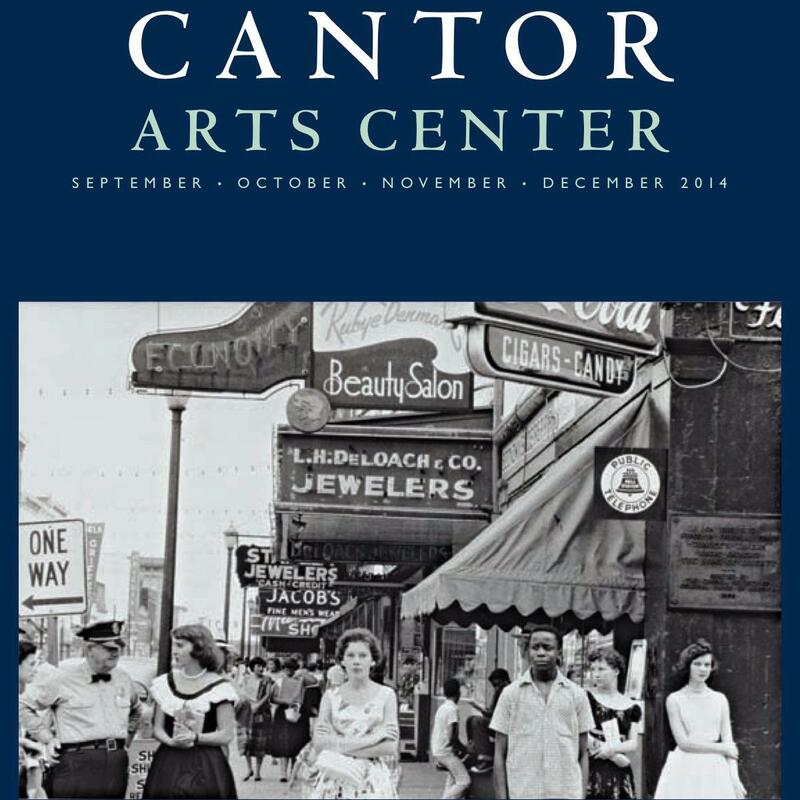 Letter from the Director, p2 | Welcome to autumn at the Cantor Arts Center! The 2014–2015 academic year kicks off with Robert Frank in America, an unprecedented exhibition that sheds new light on the most influential photography book of the mid-20th century, followed by Party on the Edge, our biggest student event. 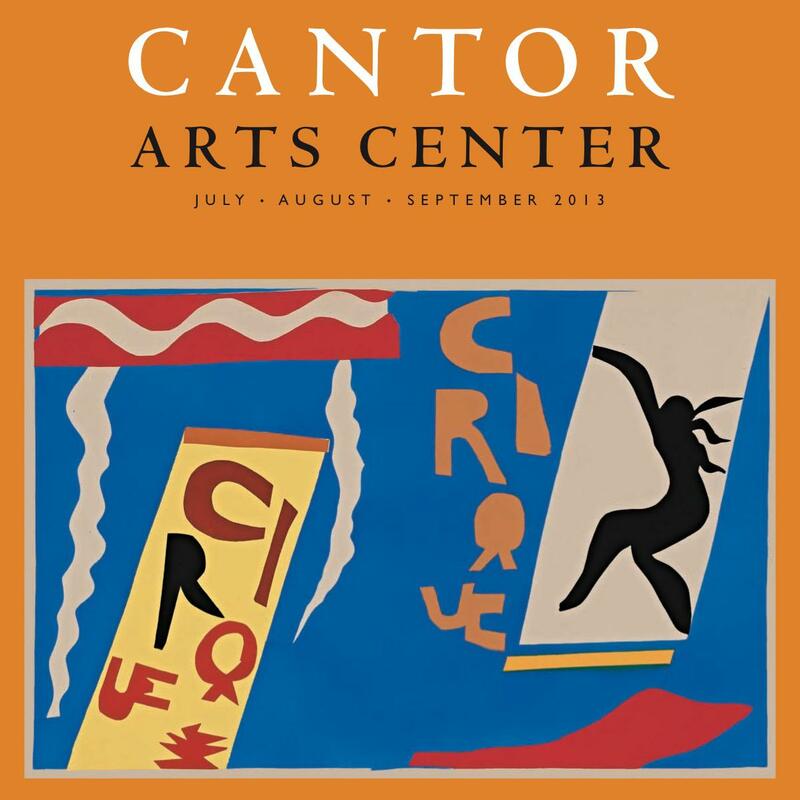 Letter from the Director, p2 | The Cantor’s “French summer” is at its height. Escape the heat and immerse yourself in six exhibitions showcasing five centuries of art and culture in France. Construction notwithstanding, the Cool Café and the Rodin sculpture garden remain open to the public and are perfect for a café au lait break or lunch très élégant.